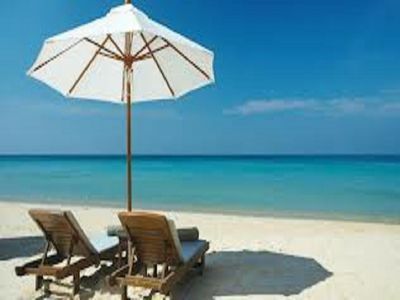 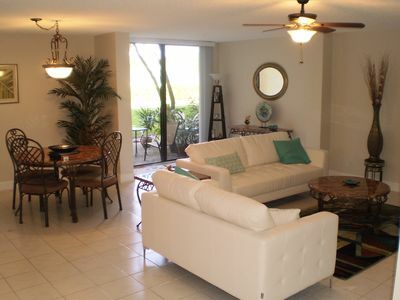 Guests are sure to enjoy a memorable vacation in this fully furnished, 3 bedroom/2 bath Townhome. 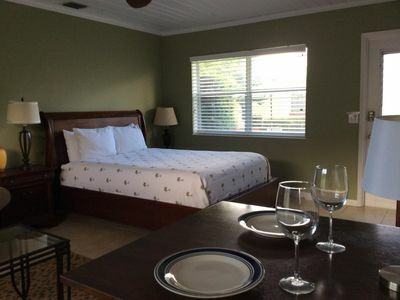 The main/master bedroom has a king-sized bed, while the 2 remaining rooms are furnished with a queen-sized bed, comfortable for sleeping 6 people. 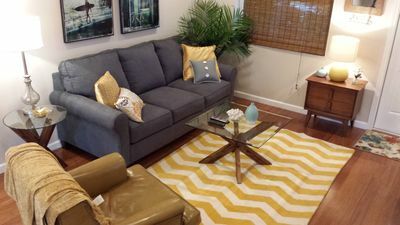 The large living room is furnished with a sectional and everything you need to relax! 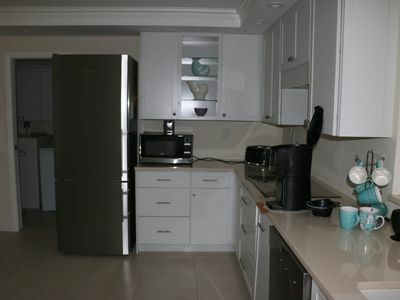 The kitchen is perfect for dining as it is equipped with all utensils and cookware. 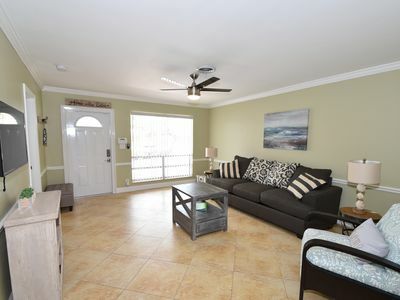 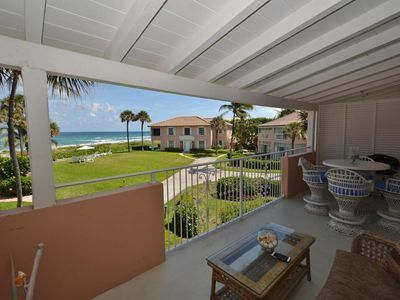 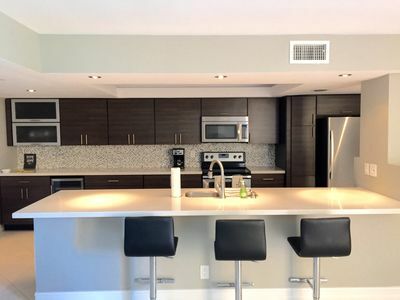 Renovated Delray Beach Studio - Steps from the Beach! 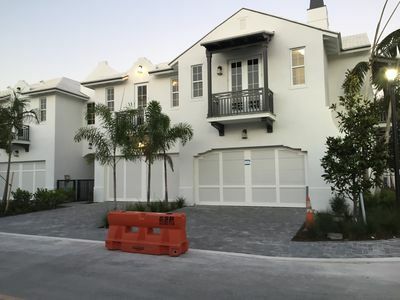 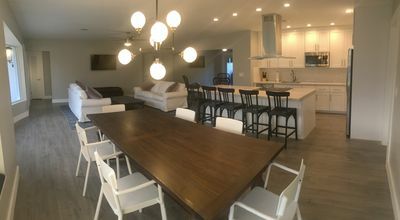 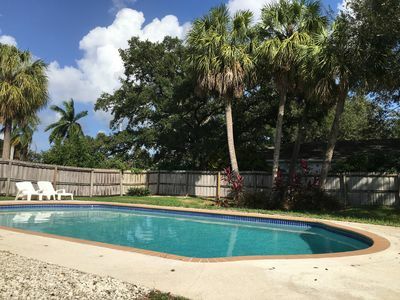 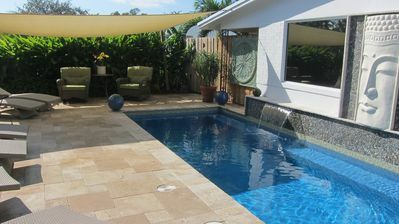 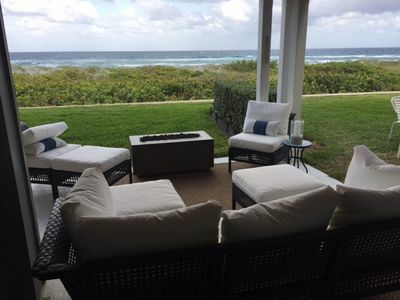 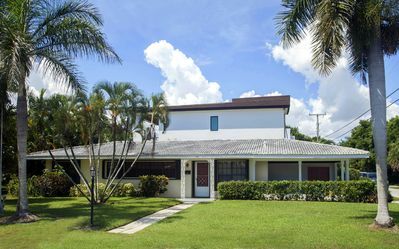 Modern Beach House # 2 in East Boca, 500 ft to beach,beach chairs, WIFI, Grill!